Listen up you stinklinguists! 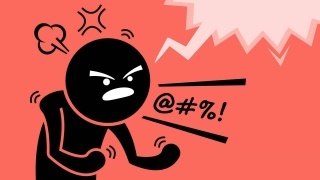 This formula for creating new, creative swear words is the crapgrenade you've been waiting for. (NSFW, obviously.) What I find even more hilarious are phrases that are not remotely related to swear words but sound like they are. Prime example: this cracks me up every time I think about it.